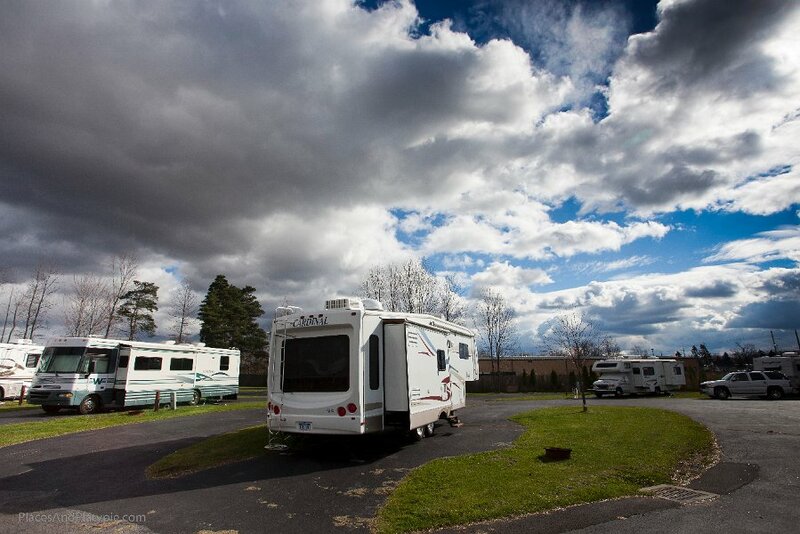 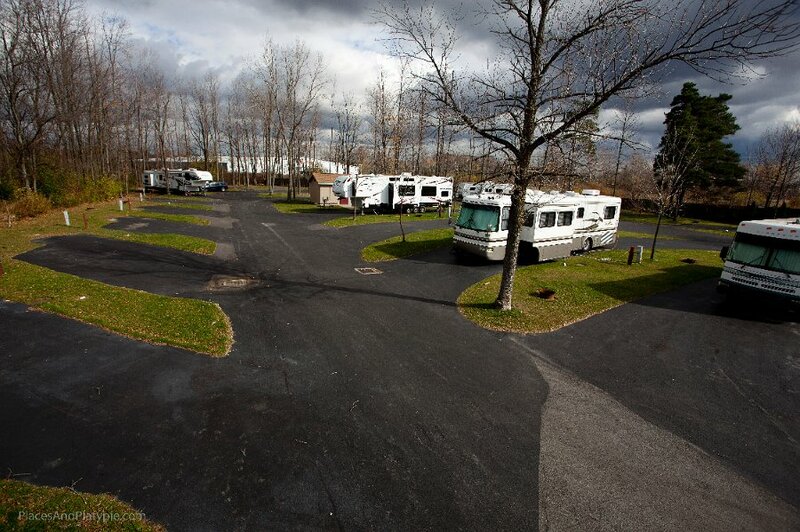 At Royal Motel & Campground we offer a tranquil place to relax while being only miles from Niagra Falls. 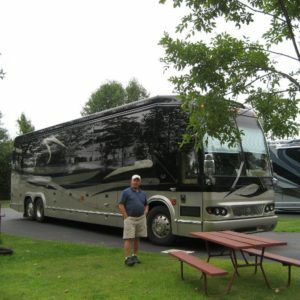 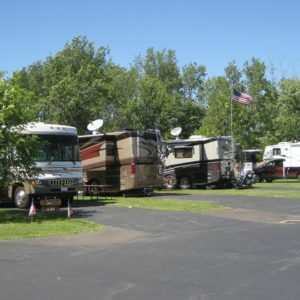 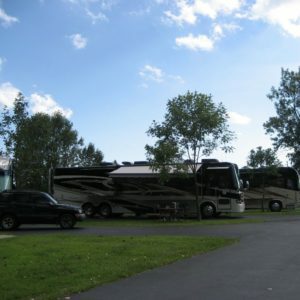 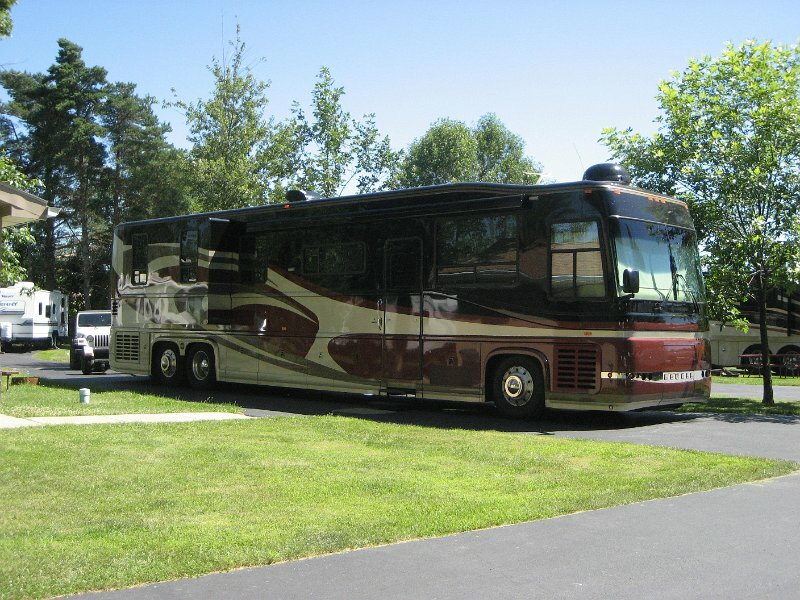 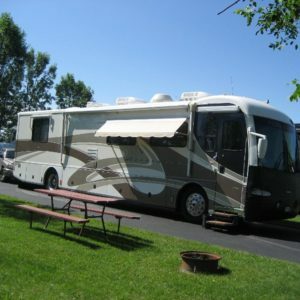 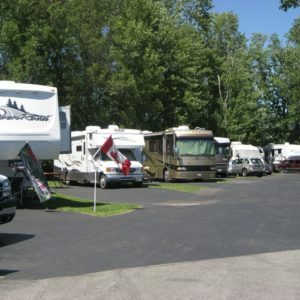 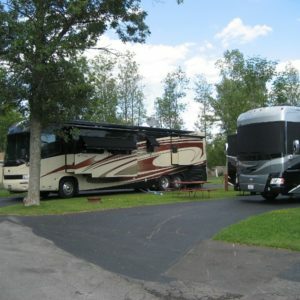 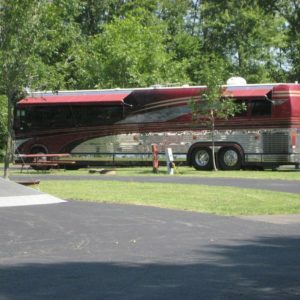 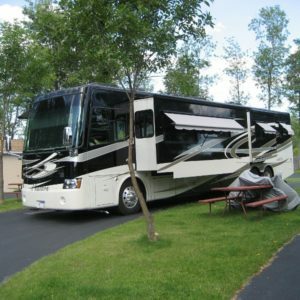 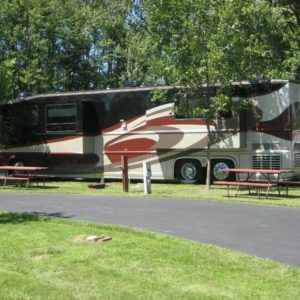 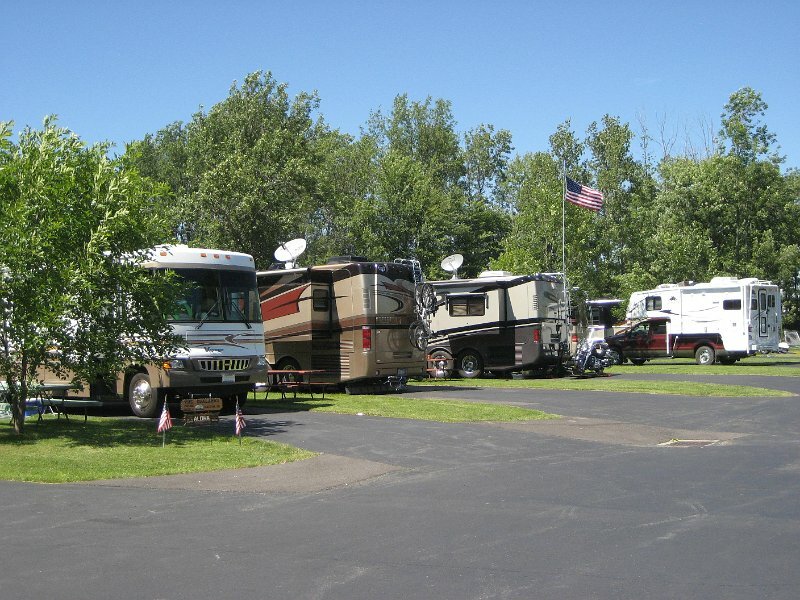 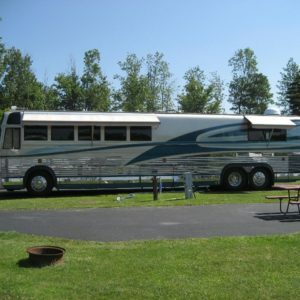 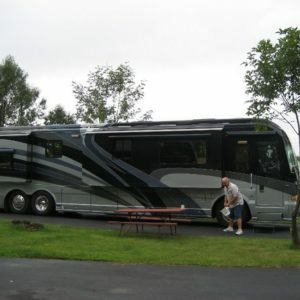 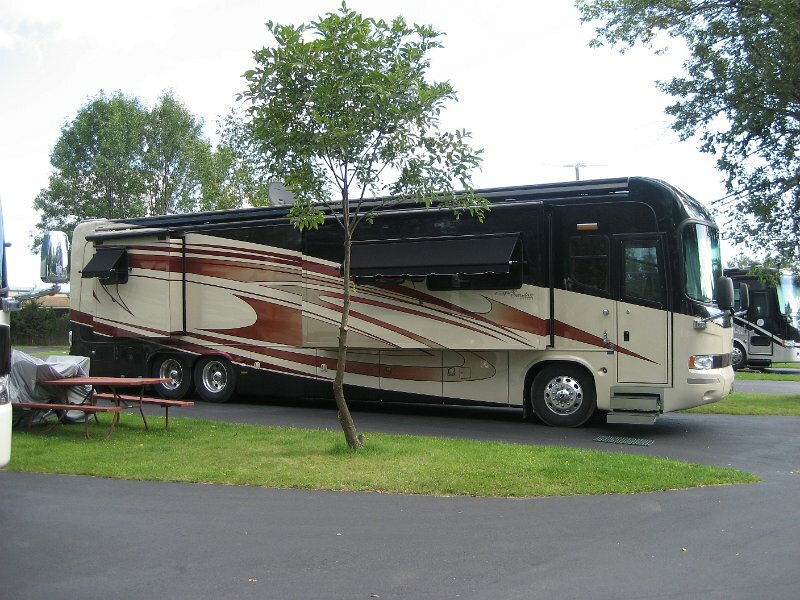 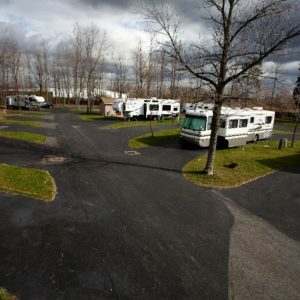 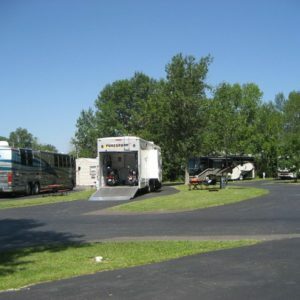 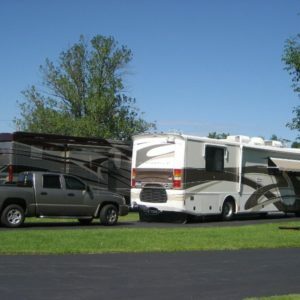 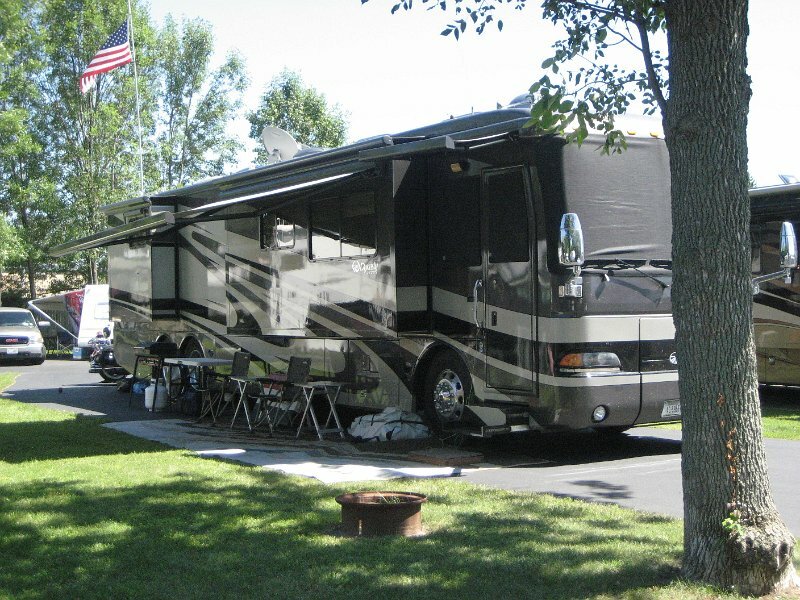 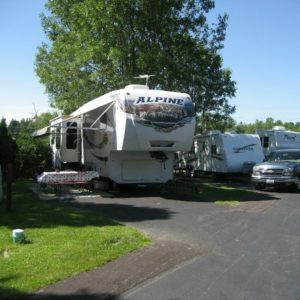 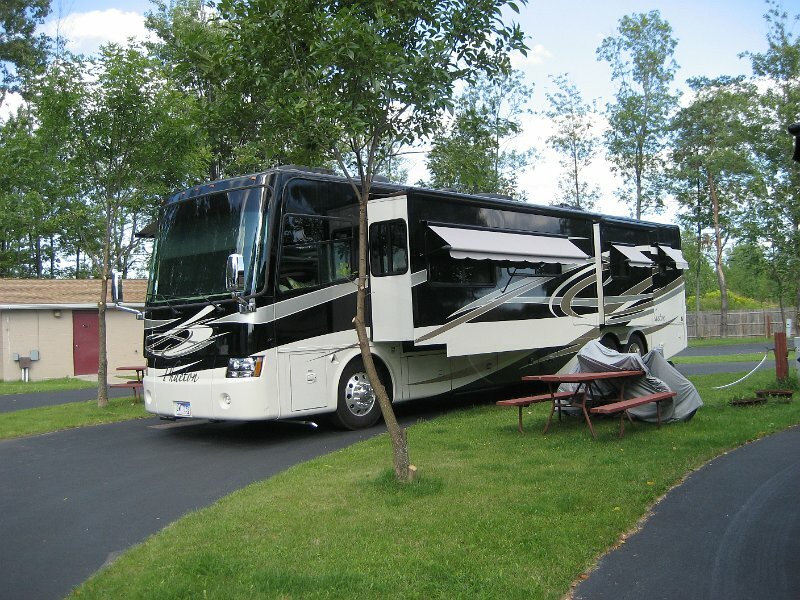 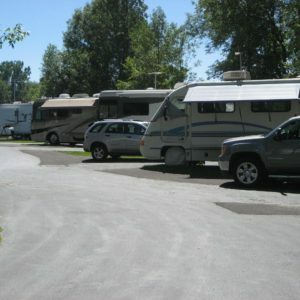 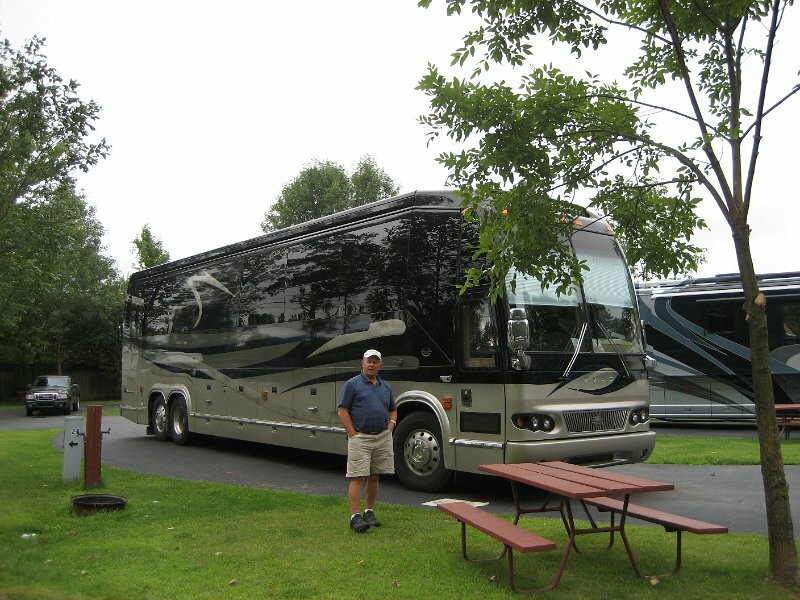 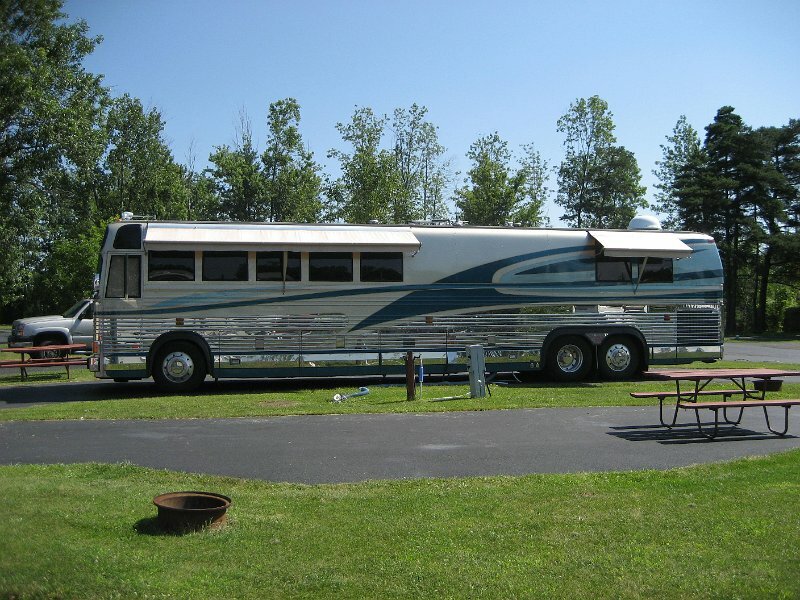 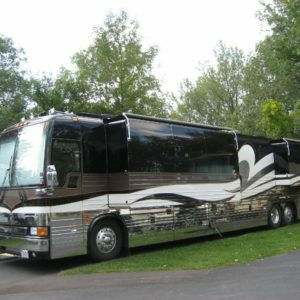 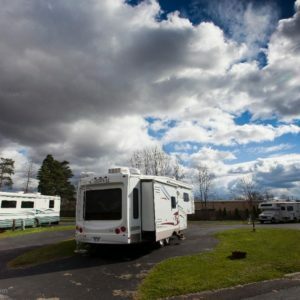 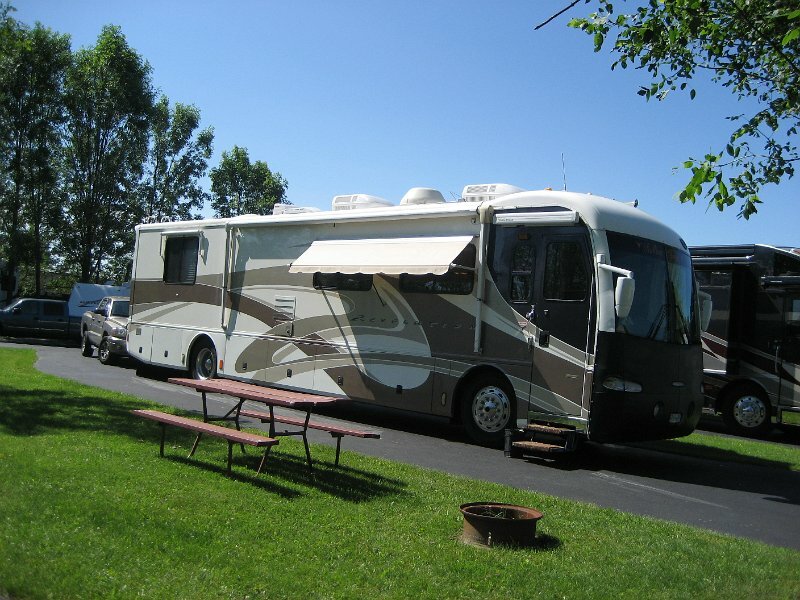 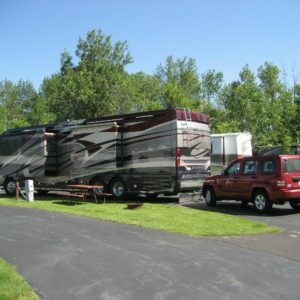 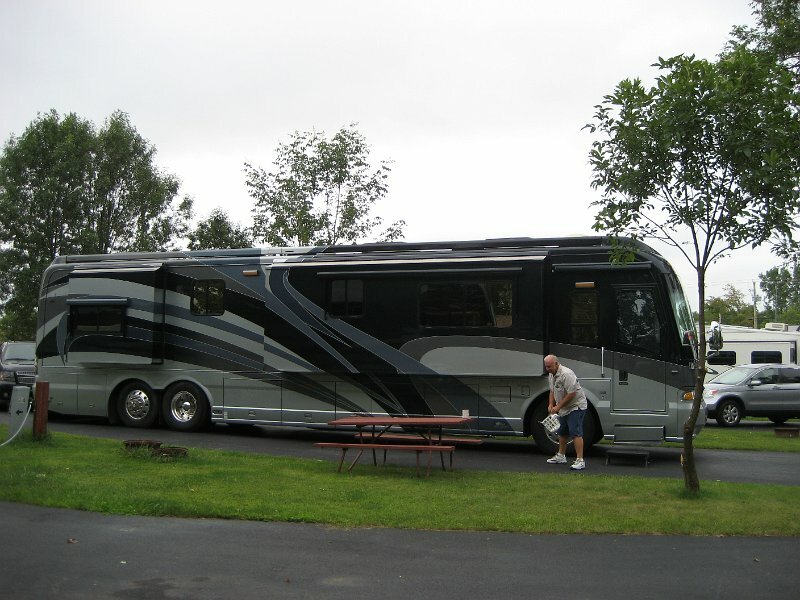 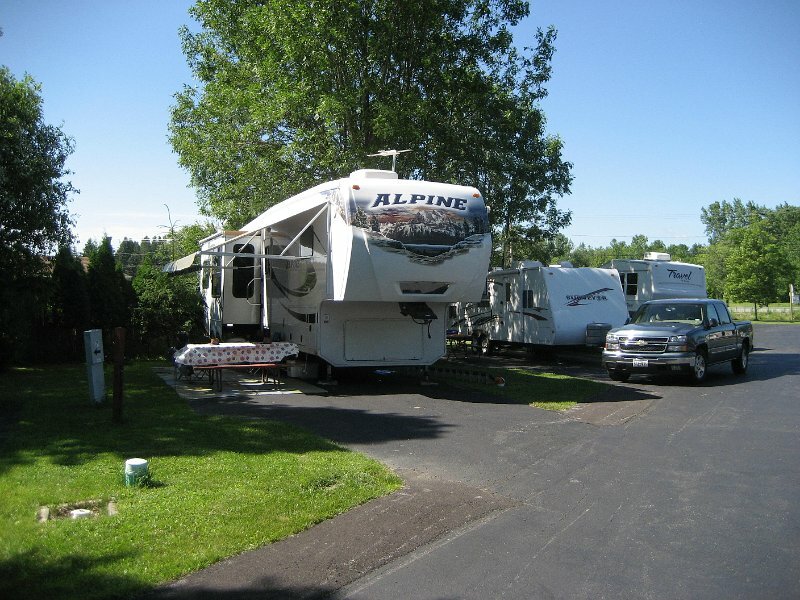 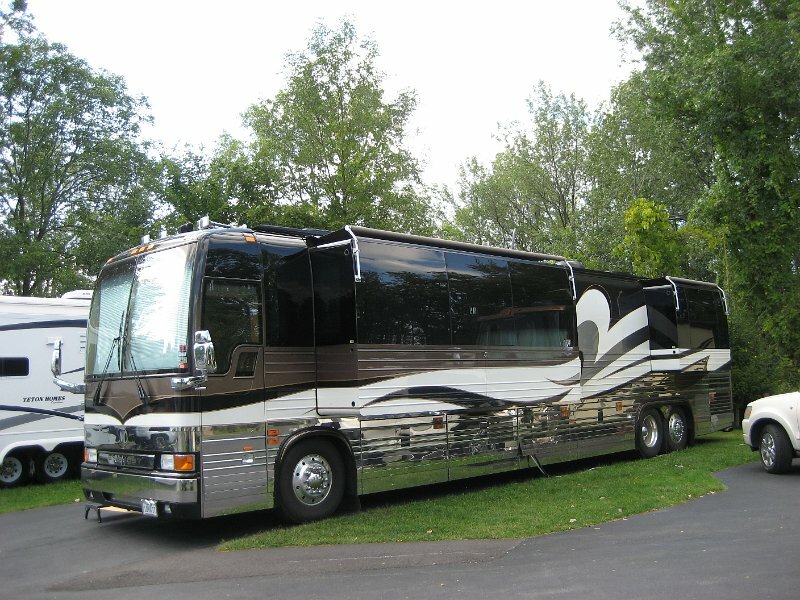 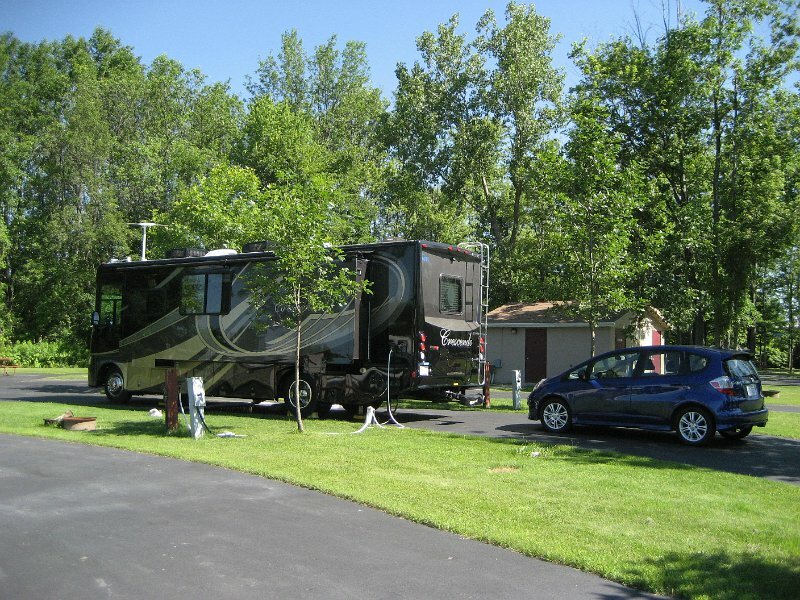 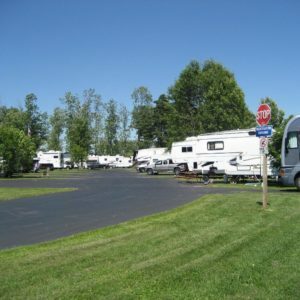 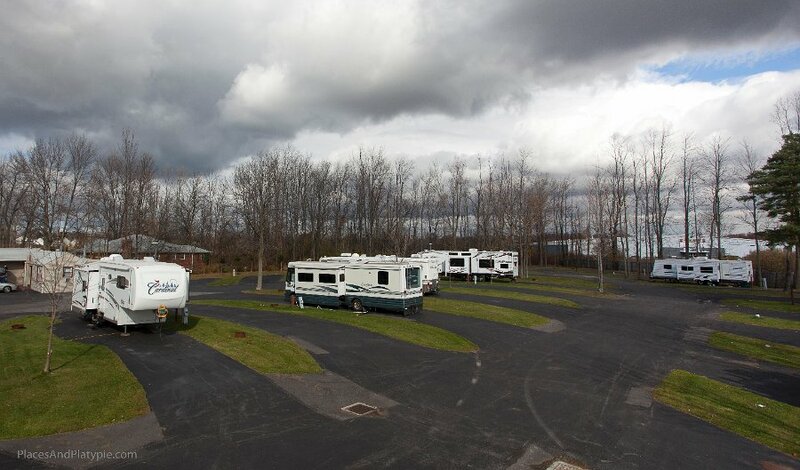 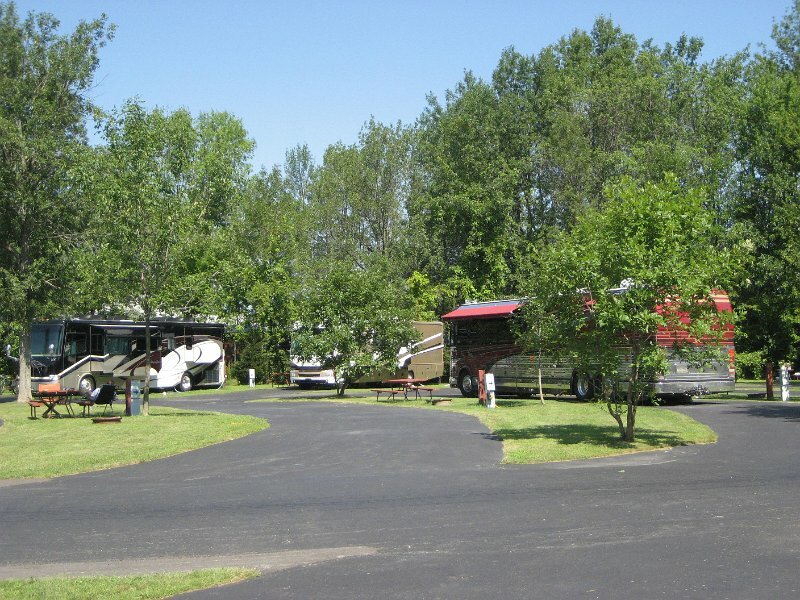 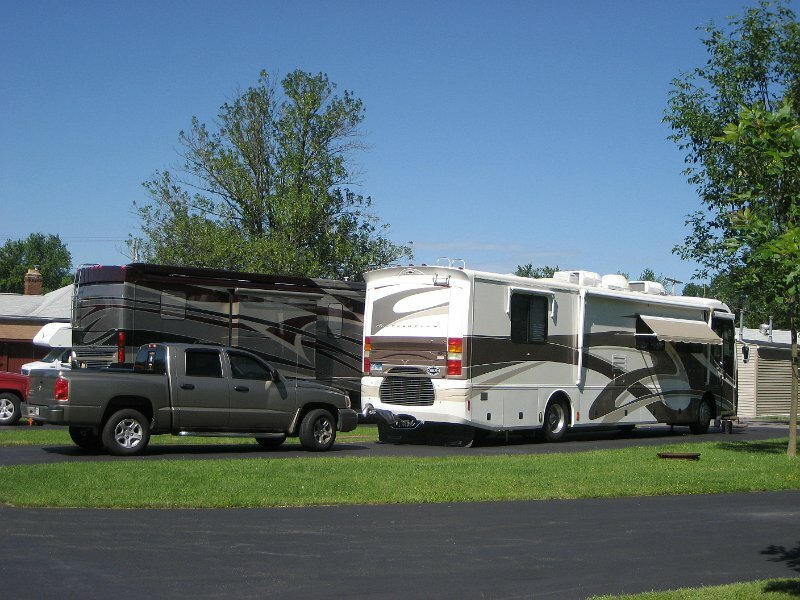 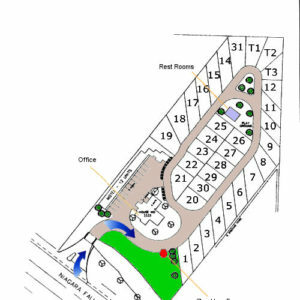 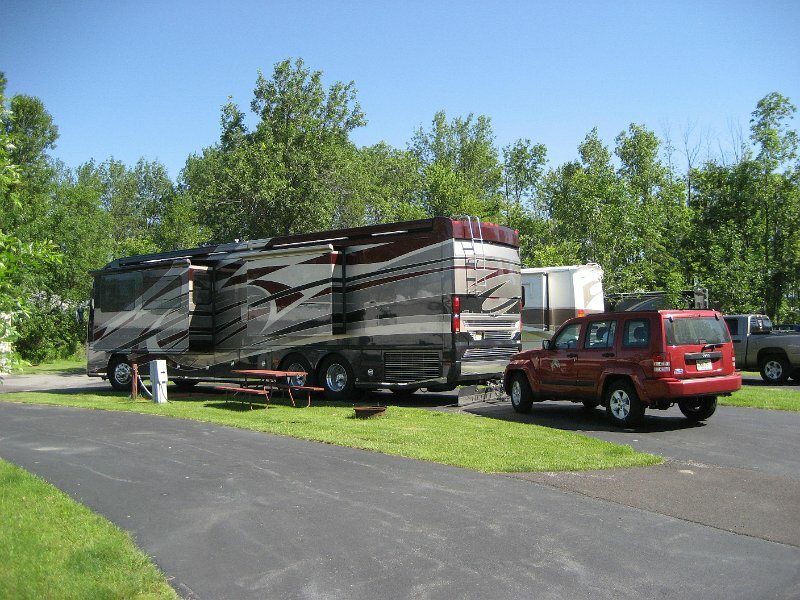 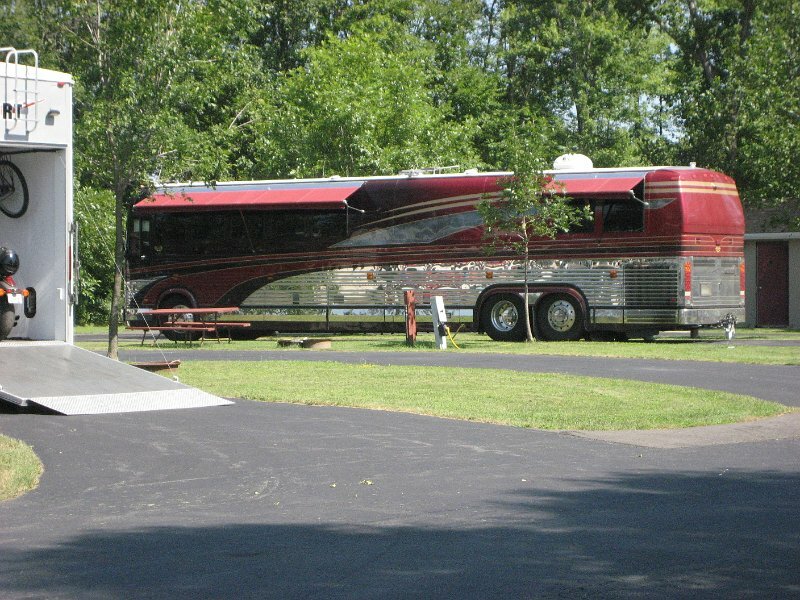 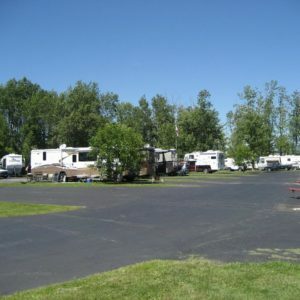 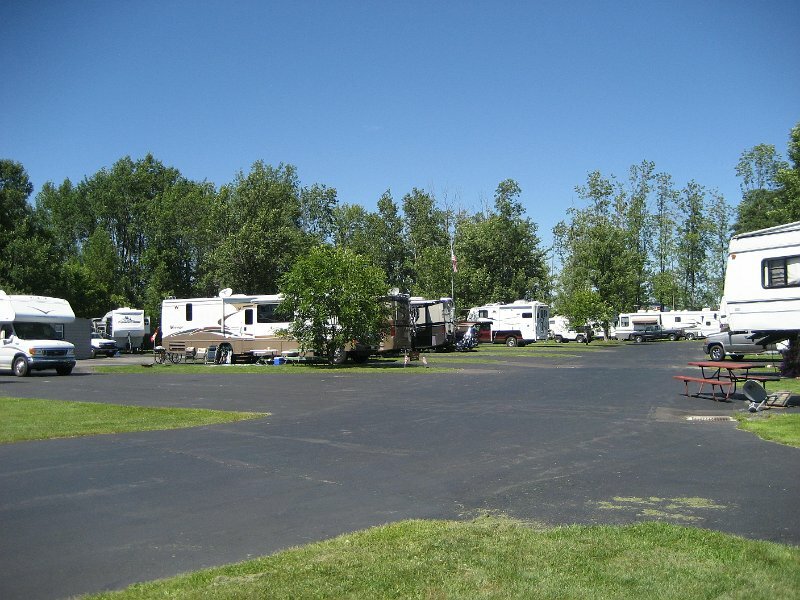 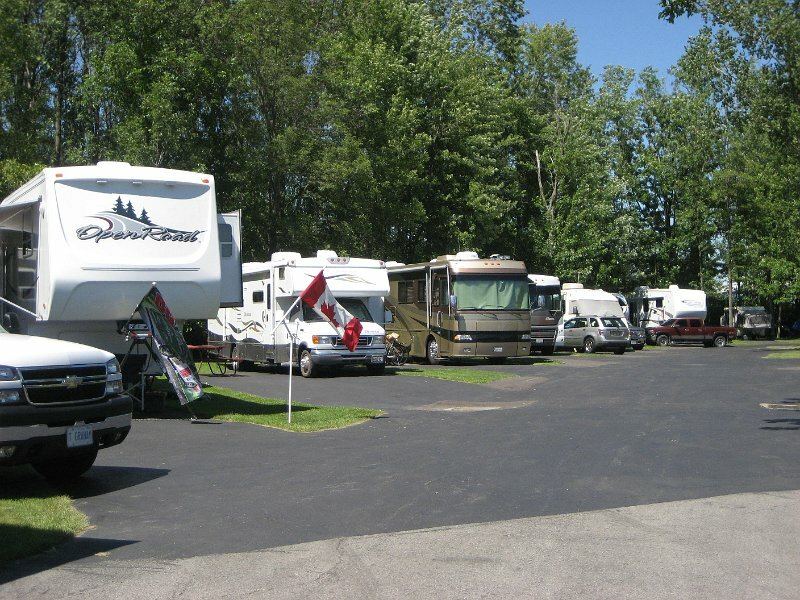 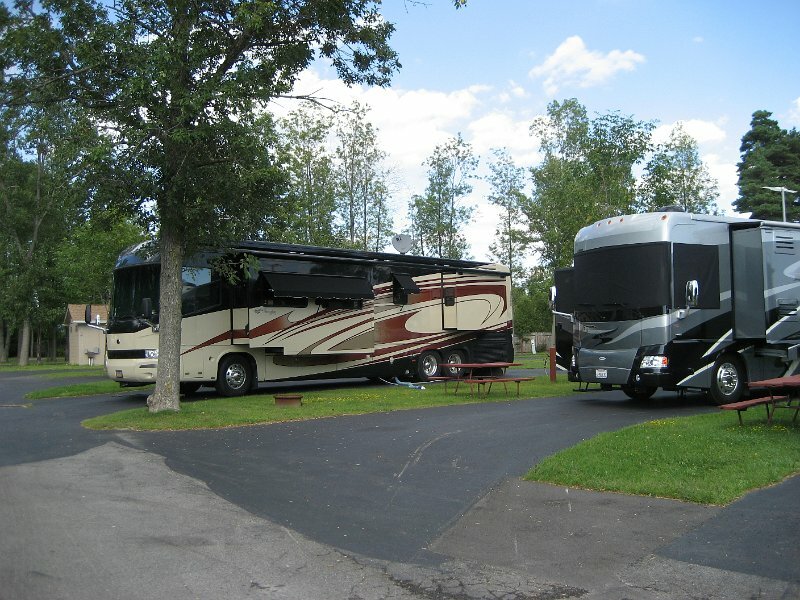 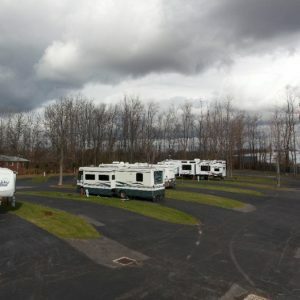 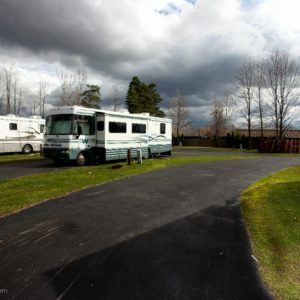 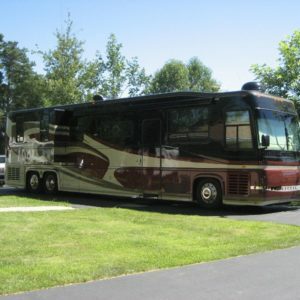 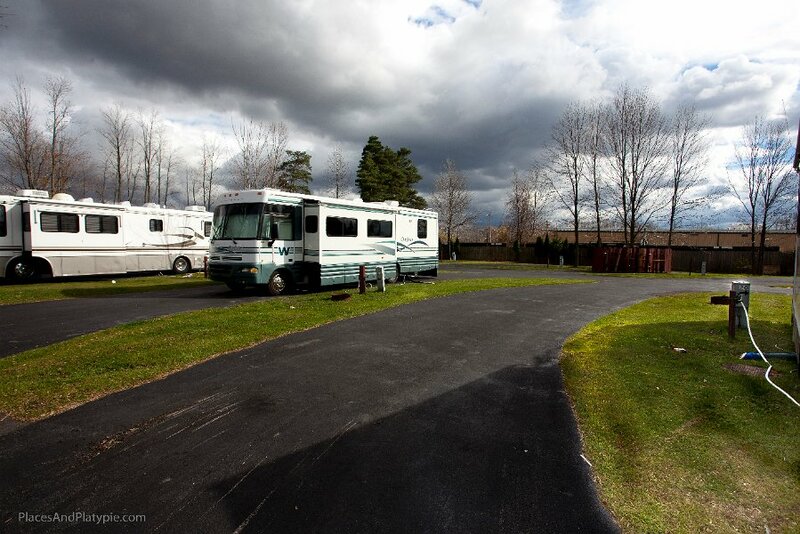 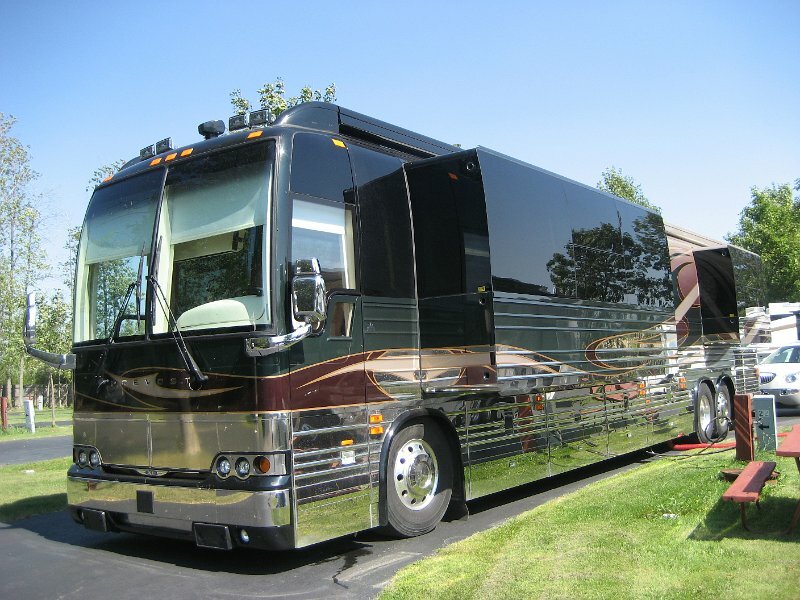 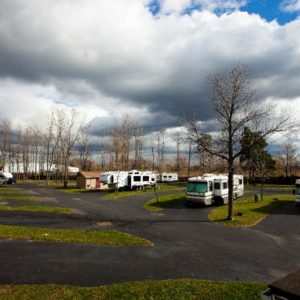 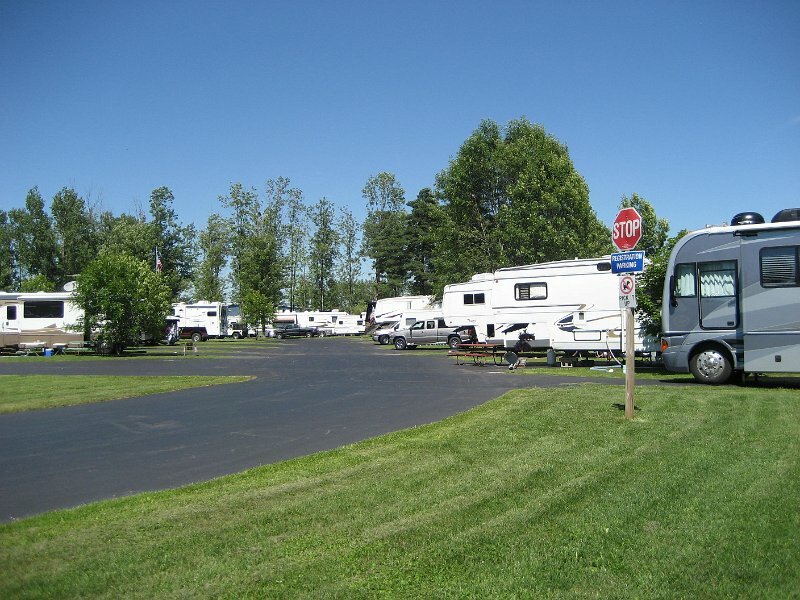 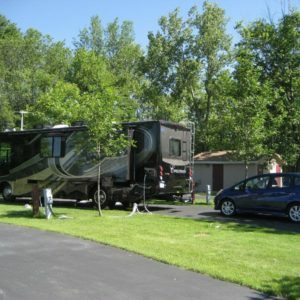 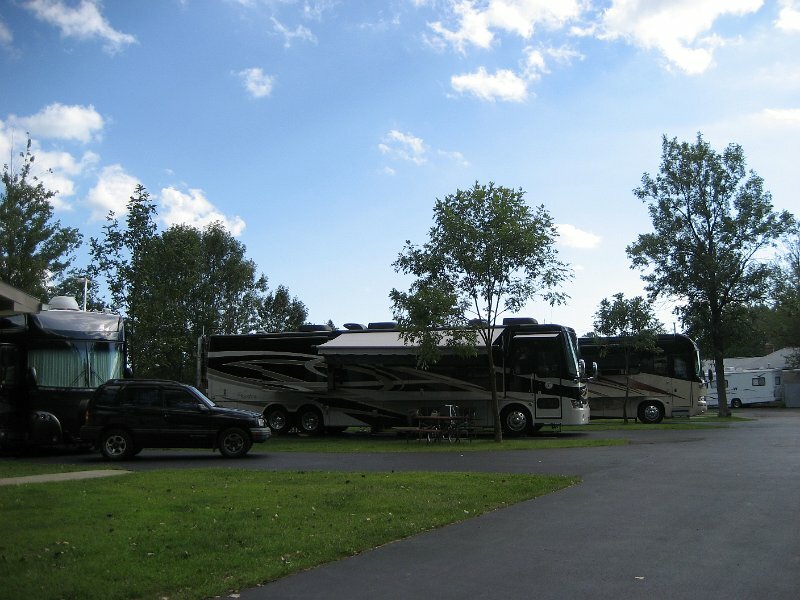 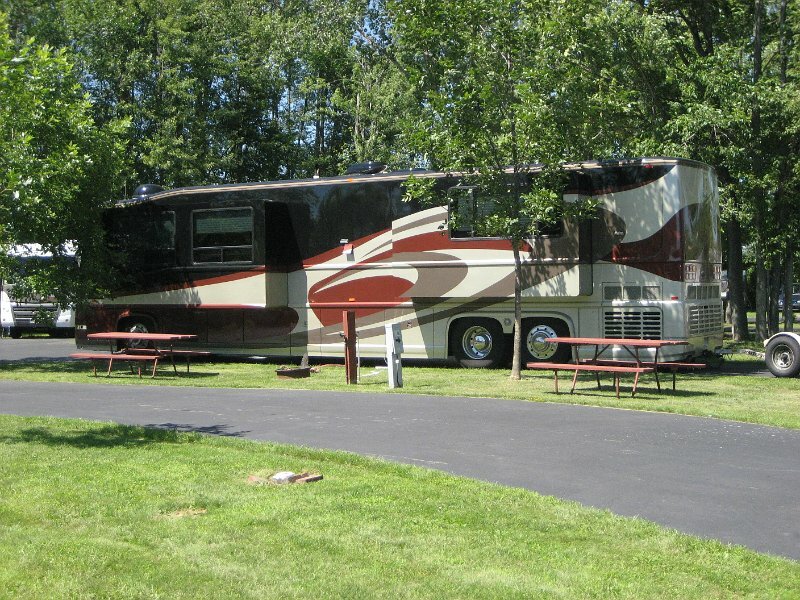 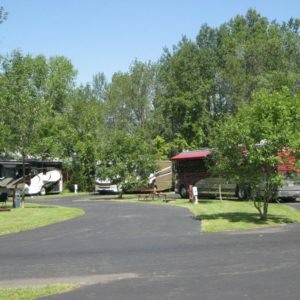 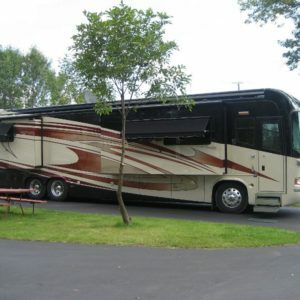 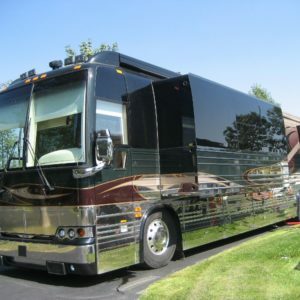 Our RV sites are tucked away, offering privacy and shade as well as being easily accessible with blacktop pads and pull through accessibility. 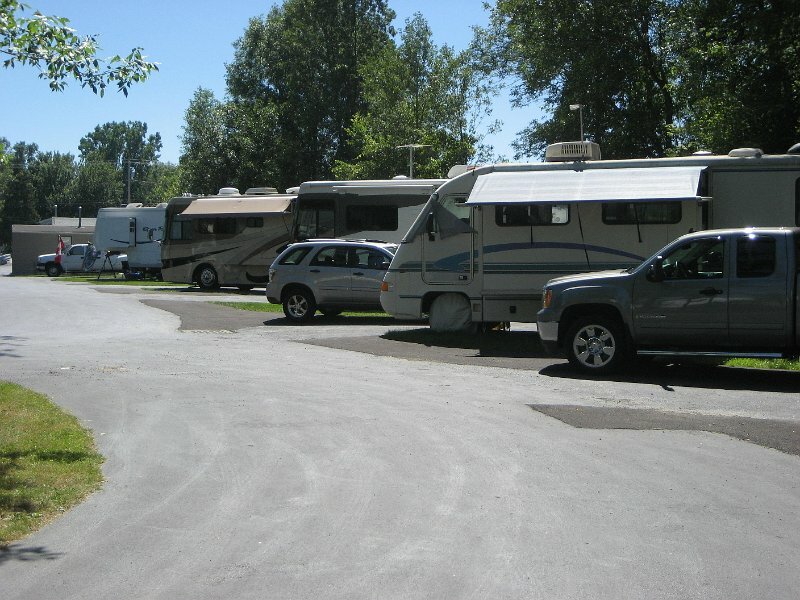 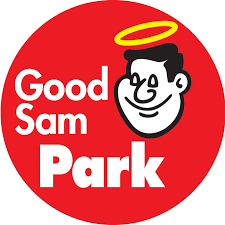 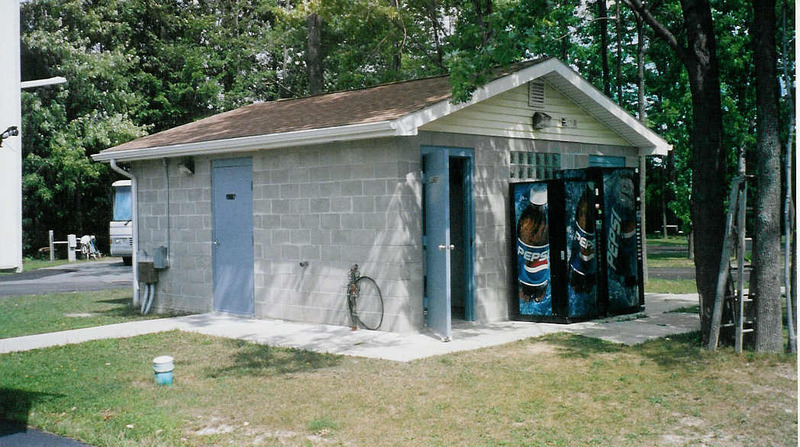 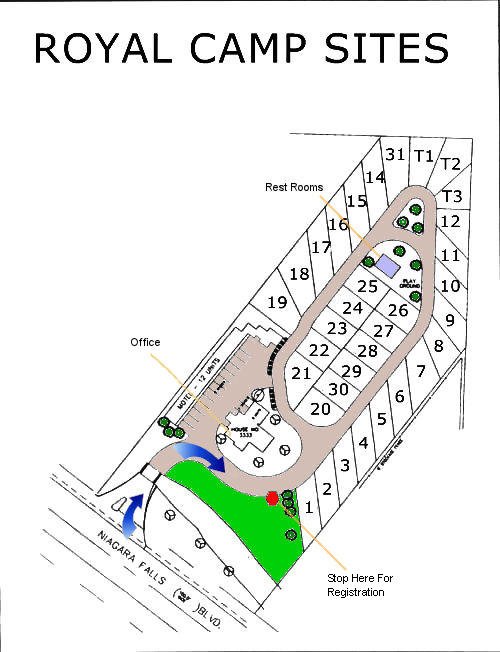 Sites offer spacious grass space, a picnic table, a fire ring, and are close to the bathhouse and laundry facility. 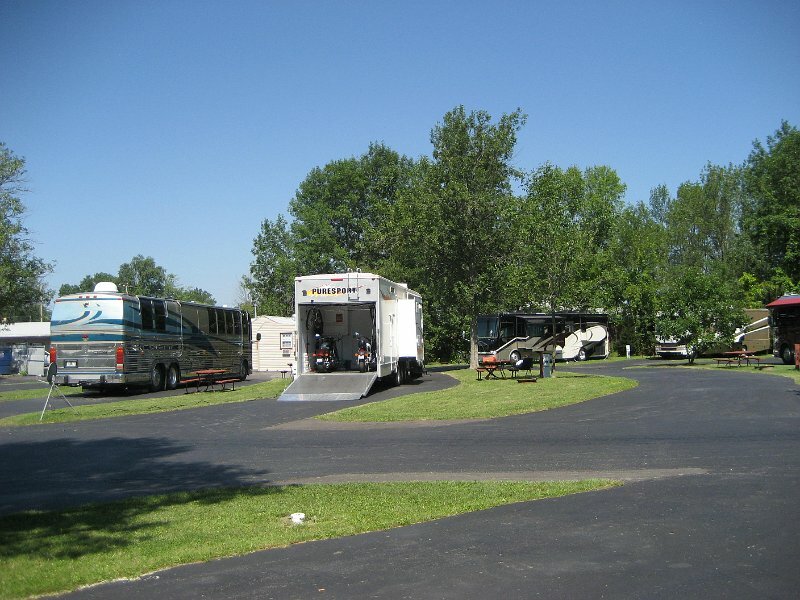 With our tent sites you have the option of open grass or wooded area as well as the option of electricity. 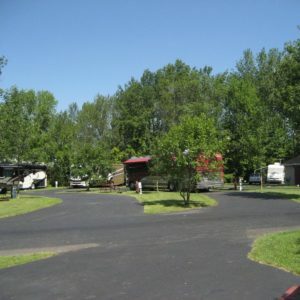 All sites do come with a fire ring and access to our free wi-fi, as well as nearby the bathhouse and laundry facility. 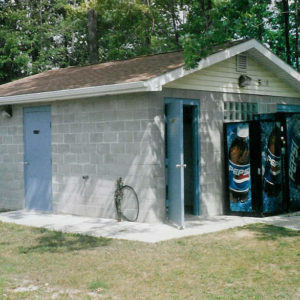 Potable water is available for your convenience. 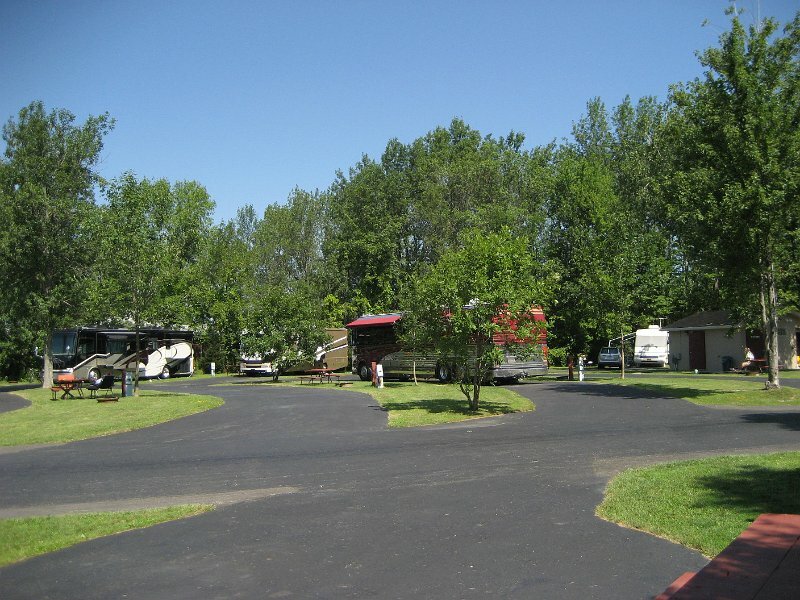 Take a peak at our photo gallery below and see the perks of staying with Royal Motel & Campground. 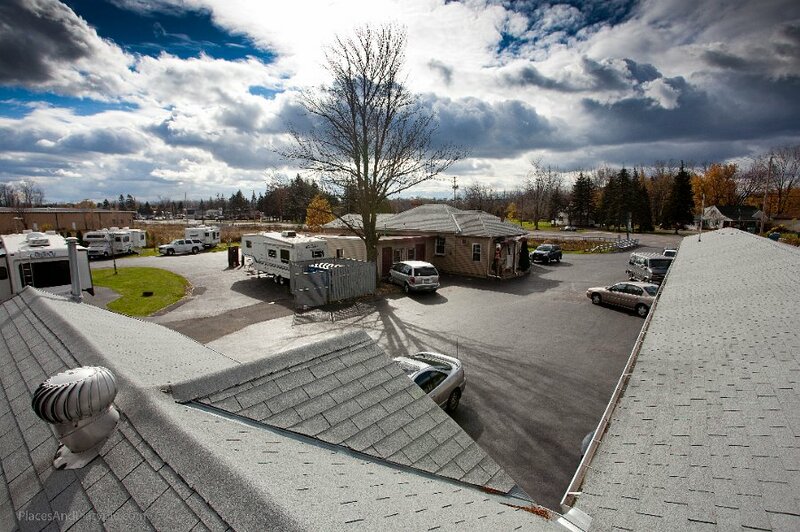 We cordially invite you to stay with us during your visit to Niagara Falls. 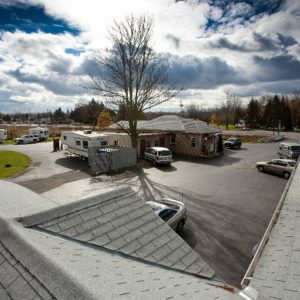 At the Royal Motel you’ll have the best of both worlds . 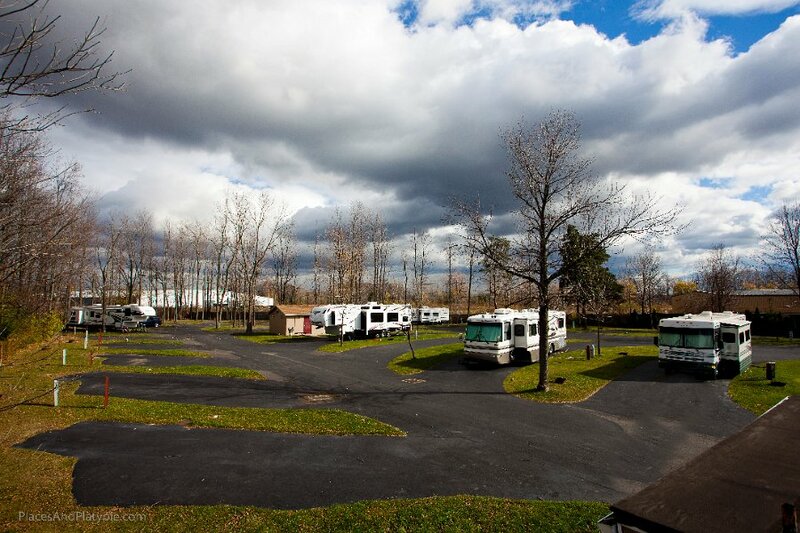 . . a tranquil place to relax with a multitude of attractions and activities nearby. 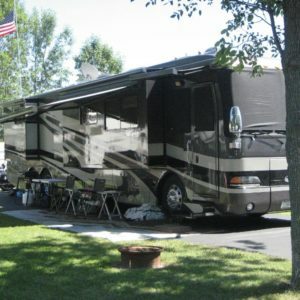 The perfect place to spend your next vacation.